Part of the Korea Foundation's Korean Culture Series, a series aimed at disseminating ideas and knowledge of Korean art and culture throughout the world, Korean Landscape Painting discusses the art form beginning at its earliest roots two millennia ago, in the Three Kingdoms period, right up until the 20th century. 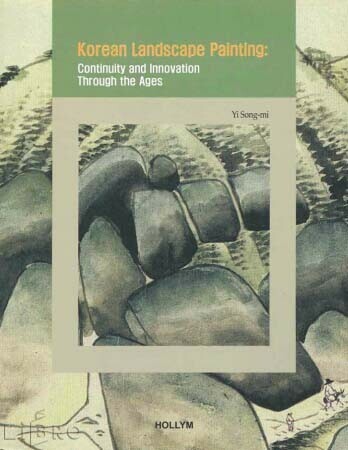 Accompanied by many maps, pictures and a glossary of names and terms, this book provides a complete overview of Korean landscape painting. Weiterführende Links zu "Korean Landscape Painting"
Unser Kommentar zu "Korean Landscape Painting"
Kundenbewertungen für "Korean Landscape Painting"